We produce and implement innovative unmanned aerial vehicles for commercial use in a number of industries including the power engineering, agricultural, mining, surveying, and emergency services sectors. Our UAV solutions make your operations more safe, efficient, and effective. Aviation is our passion! 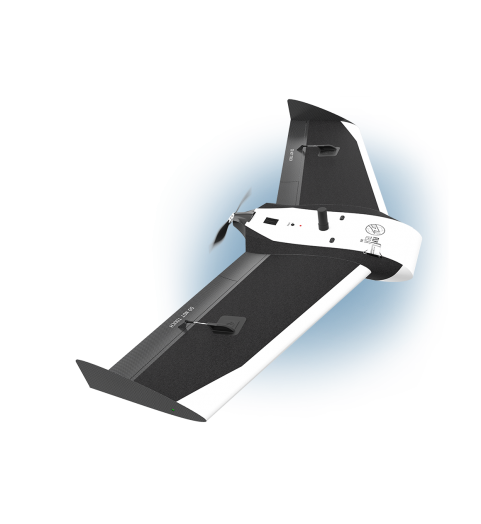 Dedicated to surveying and agriculture, UAV BIRDIE is a tailor-made UAV, combining intuitive use and high-quality data, thanks to precise sensors and GPS RTK L1 L2 onboard. NEW NOW! Fixed wing or VTOL? No need to choose, just have them both. Use the unique detachable VTOL (vertical takeoff and landing) module to the most demanding start and landing areas. 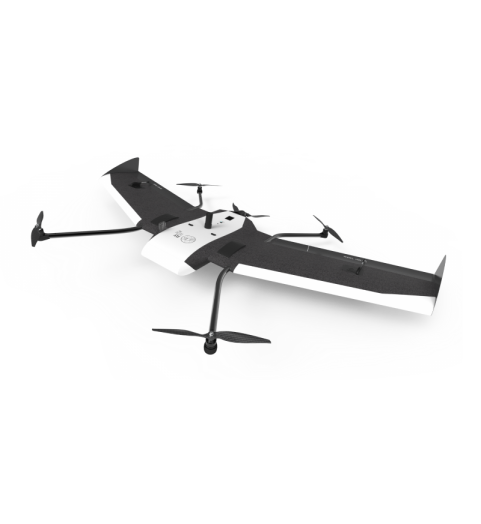 UAV BIRDIE will start and land vertically just like a multirotor and fly – like a fixed wing. 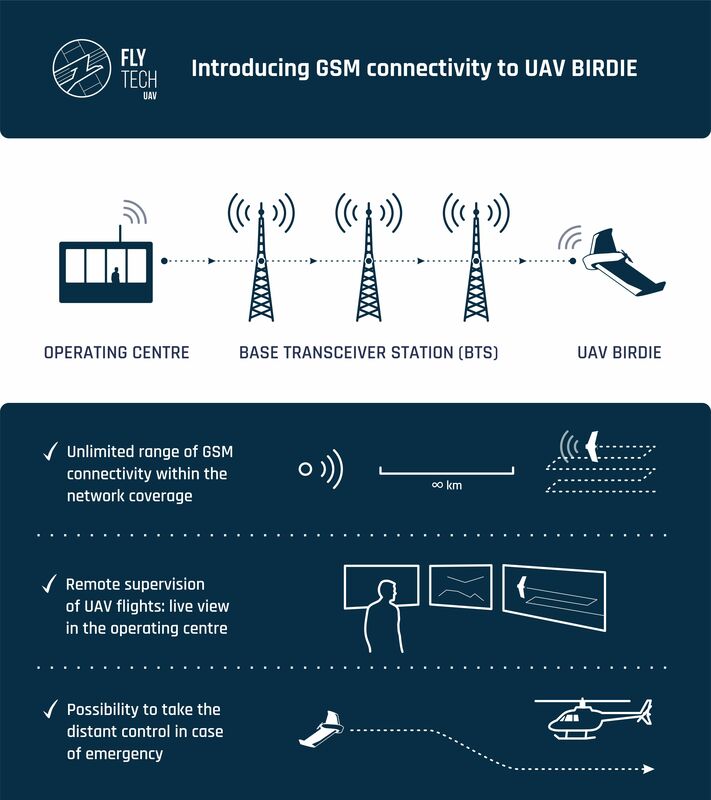 Adjust your UAV BIRDIE to your needs, whenever you wish to. We provide commercial uses drones for a number of industries including surveying, mining, agriculture, power engineering, and emergency services. We conduct complex product onboarding and answer any questions you might have about using your UAV system. Our service technicians are there to address any questions or concerns. We carefully analyse our customers’ needs and adjust the offer to suit specific applications. Tell us what you wish to achieve and we will help you find the best solution. From dedicated functionalities, to specific camera parameters and individual training, we will deliver precisely what you need. We can use one of our complete solutions or design a dedicated and professional unmanned aerial vehicle with the desired hardware configuration and software for flight route management and data processing. Our team produces your system and tests it extensively to make sure it is reliable and safe. We onboard you, providing all the information you need about how to use your new system. As a result, you will become an independent UAV operator. Our service does not end on purchase. We offer comprehensive aftersales support, with our consultants and service technicians always ready to address any concerns. If you have any questions or problems, contact us by phone or e-mail (##hjeedgi#at#uanitrwjpk.rdb##) for a quick response. 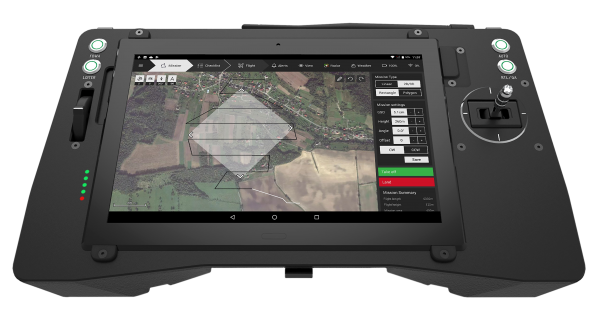 The capabilities of an unmanned aerial vehicle are one of the factors affecting the effectiveness of data collection, while the functionality of the software for flight planning and control determines how flexible that process can be. With the Mission Manager software, you will be able to plan the coverage area, generate a flight route as well as take-off and landing procedures, and adjust the plan to the terrain. 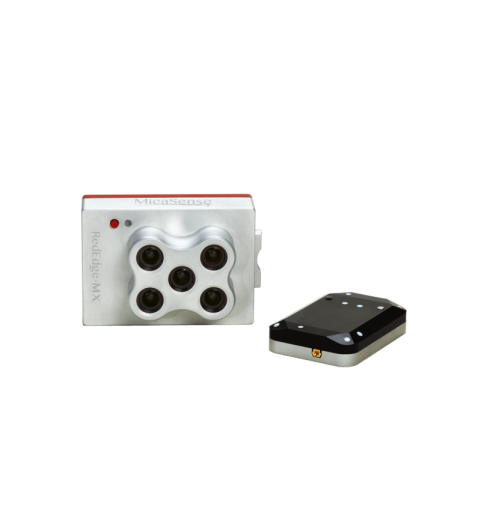 The pass will be fully automatic, and all you need to do is to monitor the flight parameters and battery level. Clear and intuitive programme controls allow you to quickly adjust the planning process, while offering a number of advanced functions for experienced operators. FlyTech UAV sp. z o.o. Sing up to our newsletter and get latest news to your mailbox!